An estimated 200,000 liters of crude oil have leaked out of an underground pipeline into lands surrounding an Aboriginal community in Saskatchewan, Canada. 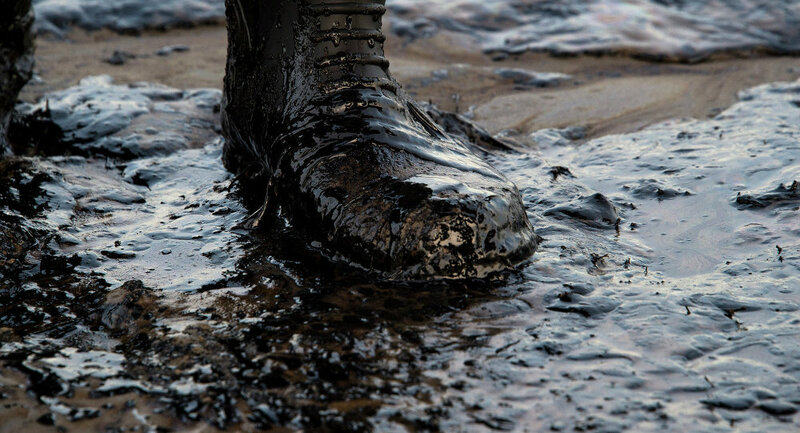 The provincial government has reported that most of the oil has been recovered and that the damage should not severely affect the lives of those living nearby. The Saskatchewan provincial government has not released details about the pipeline, including the owner of the pipeline or what caused the leak. Doug MacKnight, assistant deputy minister of the Saskatchewan Ministry of the Economy, told local media that they do not know which pipeline leaked. "There are a number of pipes in the area. Until we excavate it, we won't know with 100-percent certainty which pipe." Tundra Energy Marketing, the company that owns a line near the spill, is leading the clean-up. A spokesperson said that Tundra is cooperating with local, provincial, and federal government bodies to ensure the "affected land is restored appropriately." 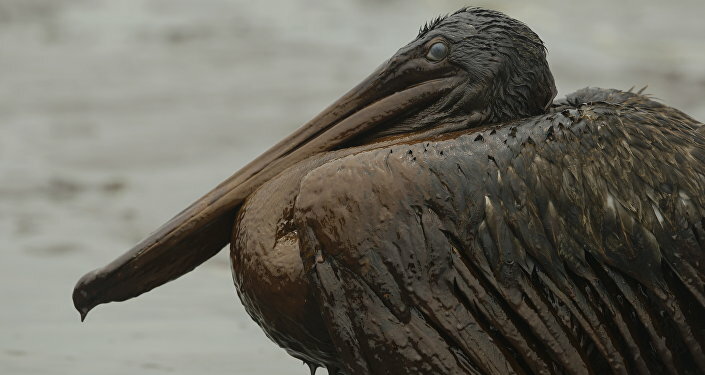 According to a company statement, some 170,000 liters of crude oil that leaked into the environment have been recovered. The oil has not contaminated any water sources, claimed MacKnight. ​The oil spill occurred in the Ocean Man First Nation, of about 180 residents. Ocean Man chief Connie Big Eagle said that the spill is not close to any homes, but is about 400 meters from their cemetery. "We have got to make sure that Tundra has done everything that they can to get our land back to the way it was. That can take years," she said. "They have assured me that they follow up and they don't leave… until we are satisfied." Saskatchewan saw its last oil spill just seven months ago, when a Husky Energy pipeline spilled some 225,000 liters of crude oil, some of which went into into the North Saskatchewan river. Unlike the Ocean Man leak, the Husky Energy crude oil leak contaminated drinking water in two cities. Prior to the Husky Energy oil leak, Saskatchewan suffered a 215,000-liter leak by Enbridge Energy in December 2014. And in May 2013, a freight train accident spilled 91,000 liters of crude oil onto the ground. Oil rich Saskatchewan and neighboring province Alberta see billions of dollars of crude oil extracted and transported each year, but the frequent spills draw criticism from indigenous groups, environmentalists and lawmakers.